Hello everyone. We’re on the countdown to New Zealand Babywearing Week (6 – 14 October 2012) and we are looking forward to celebrating with you. Over the next few weeks we will be continuing our fantastic giveaways thanks to some generous product sponsors. The next giveaway will be drawn once we reach 1200 page members over on the New Zealand Babywearing Week facebook page. 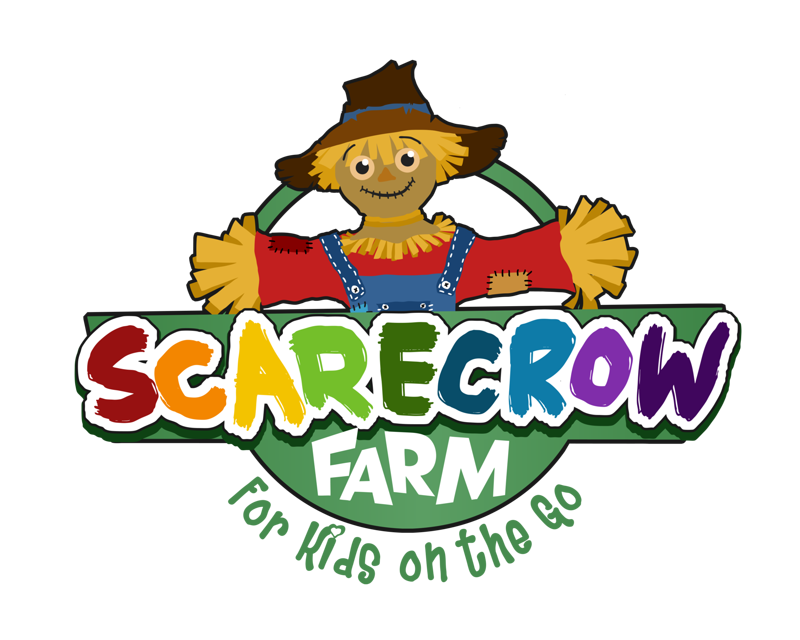 Our 1200 liker giveaway sponsor is Scarecrow Farm. One lucky ‘New Zealand Babywearing Week Facebook page’ member will be randomly drawn to take home a Moby Wrap in the colour of your choice from the Moby range. (Open to NZ residents only). The design of the Moby Wrap uses your entire back, as well as your shoulders, to carry the weight of your baby. Unlike other carriers which have narrow straps or go across one shoulder, the Moby Wrap is a wide piece of durable, high quality fabric that is wrapped over both shoulders. It is amazingly comfortable and easy to wear. There are no buckles, snaps or other fasteners (that may break or bend). It is easy to adjust the fit of your Moby Wrap by varying how tightly you wrap yourself and baby. Moby Wraps are one size which means all caregivers can easily and comfortably share one wrap. Update your Facebook status with the following: “I’m in to win a Moby Wrap with @New Zealand Babywearing Week and @Scarecrow Farm”. You will need to ‘like’ both New Zealand Babywearing Week and Scarecrow Farm Facebook pages for the tags to work and remember to make sure your update is shared as ‘Public’. To do this click the drop down menu to the left of the ‘post’ button in your status update section on your wall and choose ‘Public’. Leave a comment under this post to let us know why you would like to win a Moby Wrap. This entry was posted in Giveaways, Stretchy Wraps and tagged baby sling, babywearing, moby wrap, New Zealand Babywearing Week, NZ Babywearing Week, stretchy wrap. Bookmark the permalink. I’d love to win a Moby Wrap to replace my well loved (and abused!) stretchy wrap so I can keep wearing my newborn in comfort. I’d love to win a Moby Wrap so that I can breastfeed without putting strain on my wrist, as she only feeds whilst I stand and sway her. I’d love to win a moby wrap as I don’t currently use a wrap for my wee man but it looks like a great way to carry bubba and easier than a big stroller! My baby cries when i put her down!! Getting anything done is a nightmare having a Moby Wrap would be a life saver I’d be able to still have her close but have my hands free!!! Id love to win a moby wrap as i have heard such great things about them! i lend out my carriers to friends and family and i am so keen to have one of these for myself!! I would love to win a moby wrap as my wee man who is 7wks prefers to settle on me during the day or else he does not get much sleep. To have a wrap will allow me to get more done during the day while also comforting & nurturing him – win/win situation. I’d love to win a Moby Wrap so I can return my friends stretchy wrap that she lent me, and so I can continue to give my baby the best start to life! would absolutely LOVe to win this… little one on the way and know these are amazing! this would be perfect for our little one who will be arriving imminently… heard such good things about these!